3.00 out of 5 , based on 1 reviews. 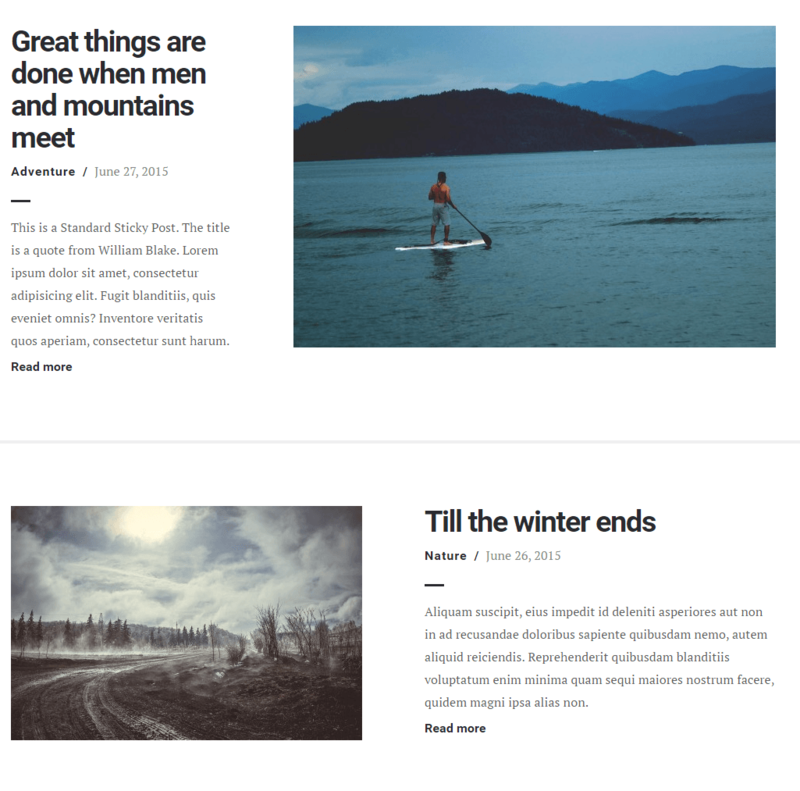 Bronco is a simple WordPress theme built for Blogging based websites. 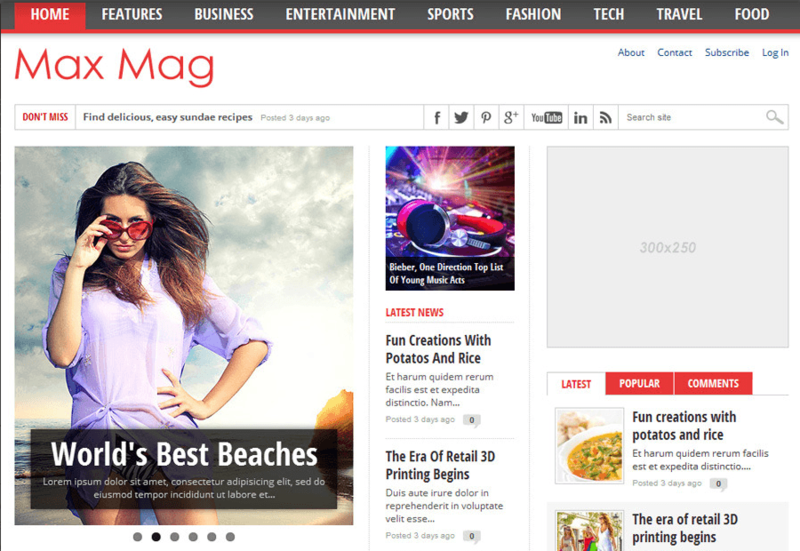 This theme can easily carry big images, varied media and heavy content. On activating this theme you get a huge set of theme options using which you can easily customize this theme and thereby your website to the fullest extent. 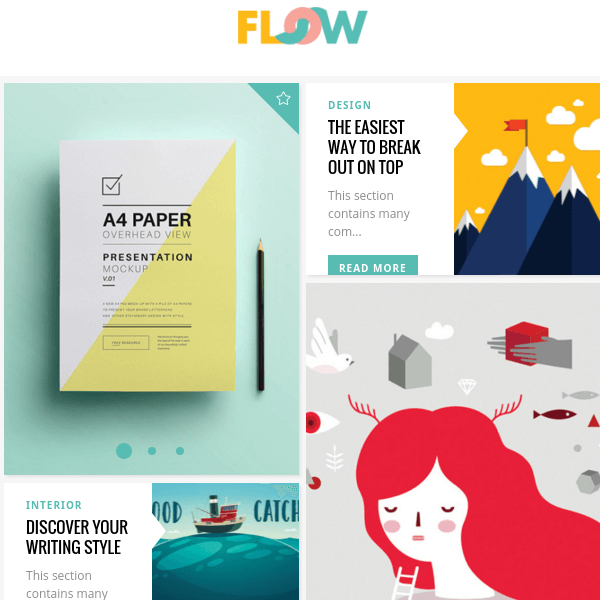 These theme options are more than enough to change the look and feel of your site. Also the theme is well documented which will guide you in building site with it. 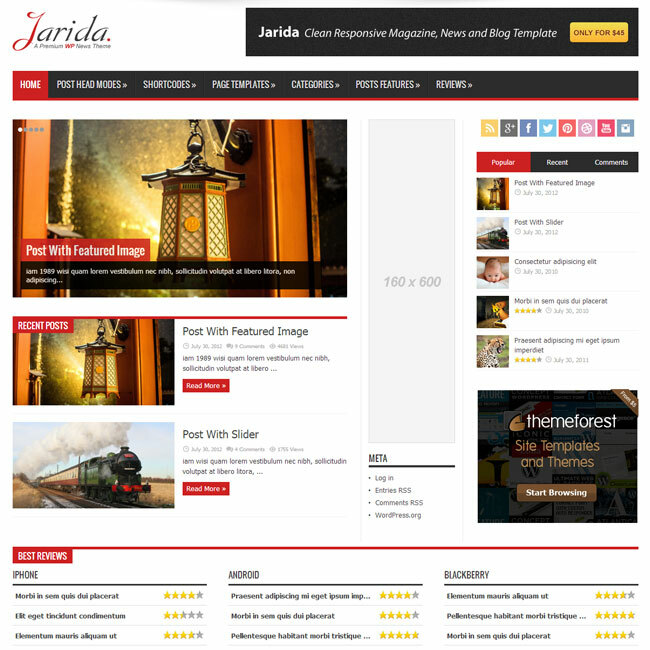 It is a responsive theme and can be best viewed on all types of devices ranging from desktops, laptops, tablets to mobile phones that too in both portrait and landscape orientation. Also the theme is retina ready so is easily adaptable to iPads, iPhones, Mac PC, etc. All post formats are supported- Aside, Gallery, Link, Image, Quote, Status, Video, Audio, Chat. Powered by the easy to use Unyson Framework Shortcodes Generator. 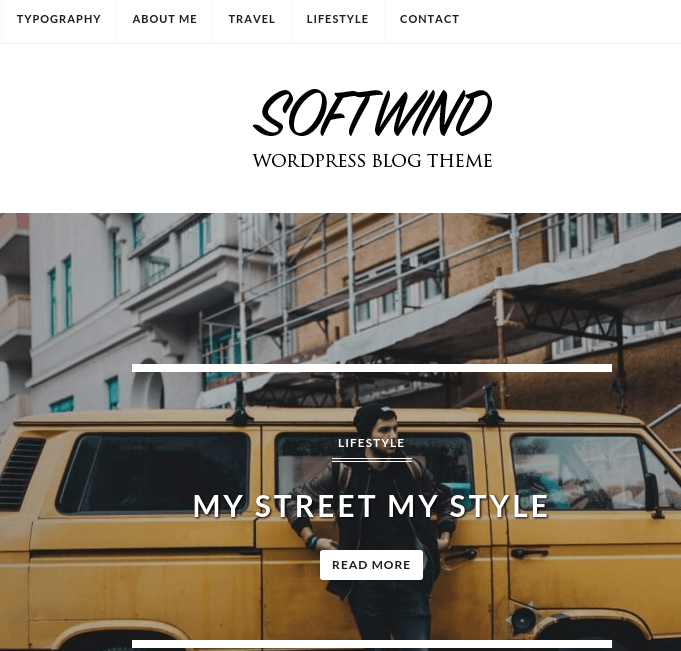 A very good theme for bloggers with simple layouts and clean content and I really appreciate theme developers for good optimization for speed and SEO. It provides great readability and improved user experience even more. 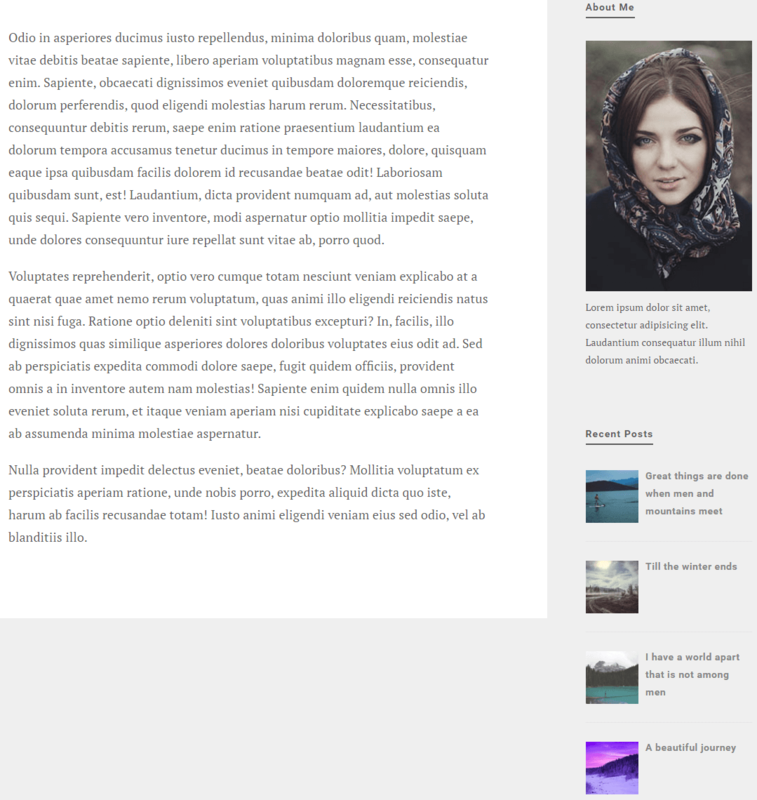 WordPress Theme for Personal Blog. 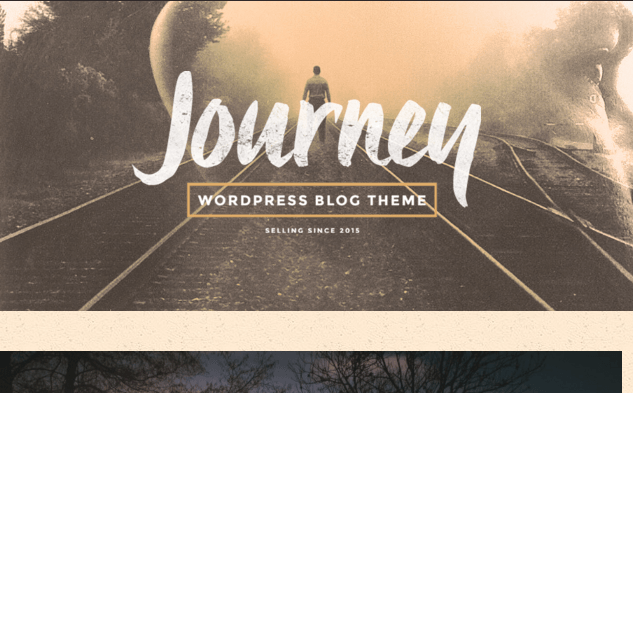 A Personal WordPress blog theme with creative design.